For most of those people who are working,carrying out diet routines at the office might seem like a challenge since they will all be welcomed by pastries during the morning meetings and junk food in the break room. However, you don’t necessarily have to depend wholly on those foods and break your diet. Instead, you could set yourself up for snacking benefit by stocking up on these healthy and tasty office snacks. When you work in an office, you are sure to celebrate one or the other colleagues birthdays, and when there is a celebration, there is cake. However, you can dodge those lovely cakes by keeping these sweet treats on hand. 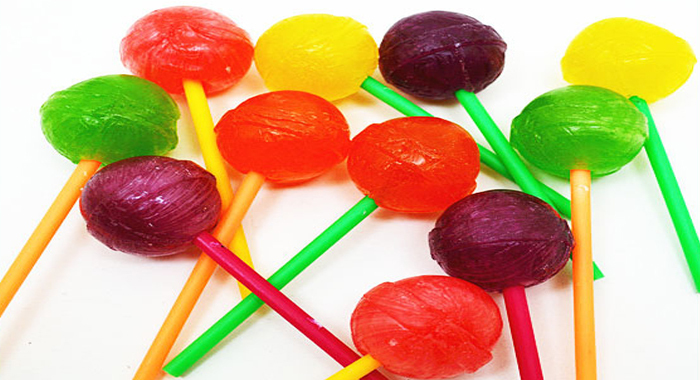 Hard candies or the lollipops are really great since they take some time to eat. So, you can stash a few of these in your table drawer for easy access. Most of them like Tootsie Pops and they come with only 60 calories a pop. 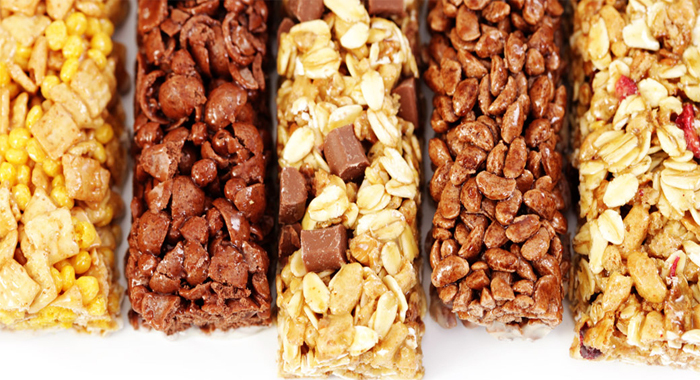 If you have a craving to have a candy bar, then eat these snack bars. 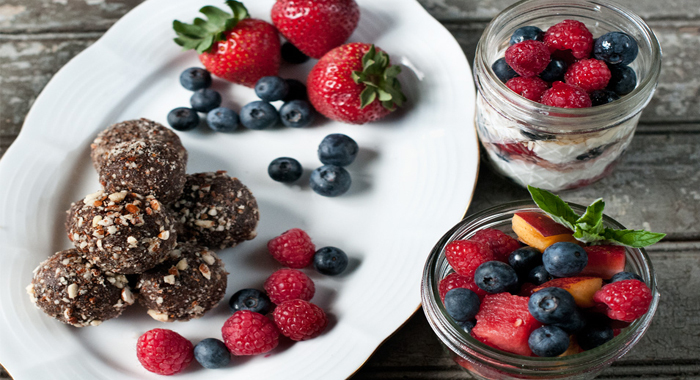 When you have a snack bar, try to ensure that they are under 200 calories and is also loaded with fibre and protein. 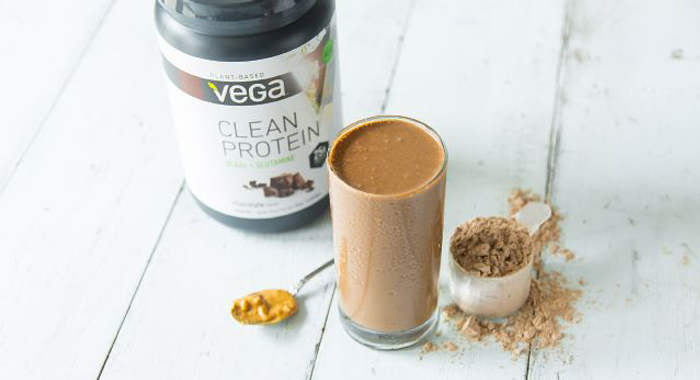 The fibre and protein are the components that will help you in feeling full for a longer time. Fresh fruits can satisfy your sweet tooth. Hence, next time you have a craving to have something sweet, then you can try some fresh fruits. The natural sweetness of the fruits will ward off a dessert craving. The Fuji apples are best if you’re looking for a combination of sweet and tart and they are only about 100 calories for a medium apple. Oranges are yet another sweet pick since they’re only around 90 calories for a large one. 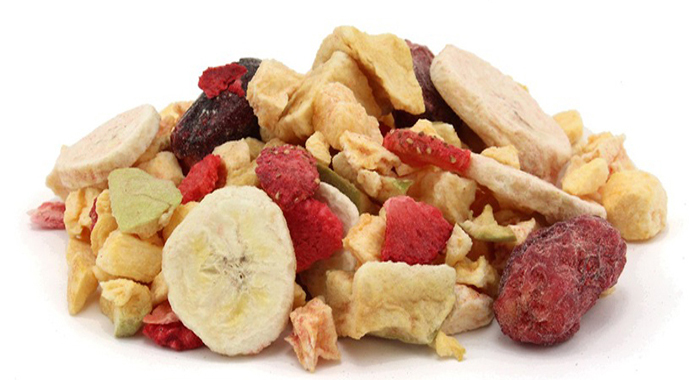 If the regular fruit is a little too dull for you, then you can reach for the freeze-dried type. Not to be confused with regular dried fruit (such as raisins and the banana chips), this is rather more light and airy. You can have about a cup for only 100 calories. Avoid the office temptations by digging a piece of decadent-tasting and a sugar-free chewing gum. 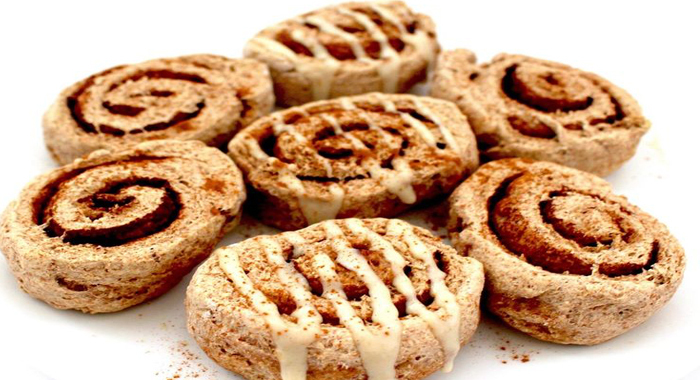 Extra Dessert Delights come in flavours such as Cinnamon Roll and Mint Chocolate Chip, which is only five calories per stick! Snacks that are loaded with protein will help you in getting over the hunger that you will experience in the morning and in between the lunch. 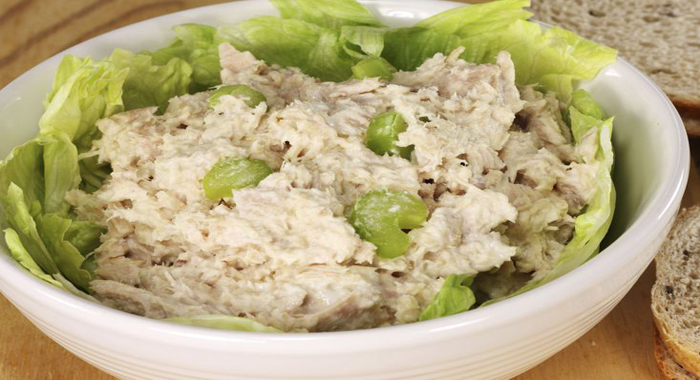 Tuna is a clever, packable lunch staple, particularly when it’s already seasoned such as StarKist Tuna Creations single-serve packets. 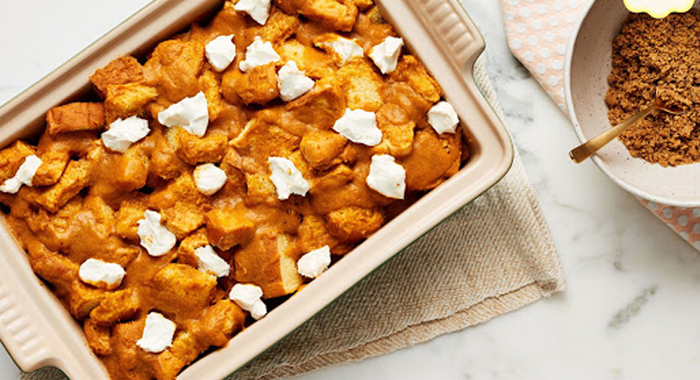 They’re just 80 to 110 calories each, along with 14 – 19g protein. 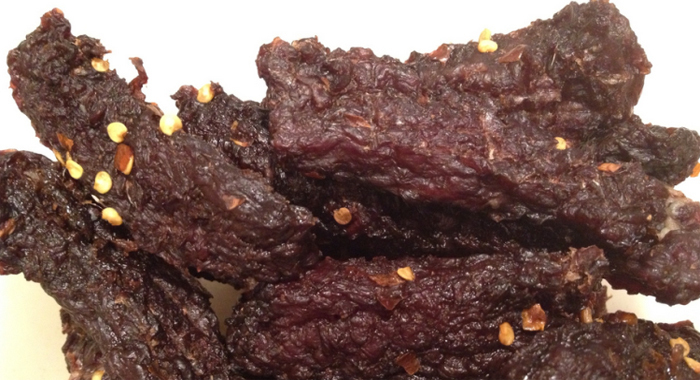 Jerky was once considered as a boys-club snack. However, jerky is now nearly as famous as Oreos. And beef isn’t your only choice: There’s chicken jerky, turkey jerky, even soy jerky. Additionally, jerky is actually impressive in the stats department. It’s substantially pure protein with very less fat. An ounce of jerky normally has 100 calories or even less. If you have access to the fridge, then you can stock it with light string cheese, hard-boiled egg whites, fat-free Greek yoghurt and lean deli meat. You might feel that you are really hungry. But, it is just that you need to munch on something. However, if you keep doing that, the odds are to put on more weight. The solution here is serving control. You can stock up on single-serving bags or part them out yourself before you take them to the office. Popchips could also be yet another alternative. 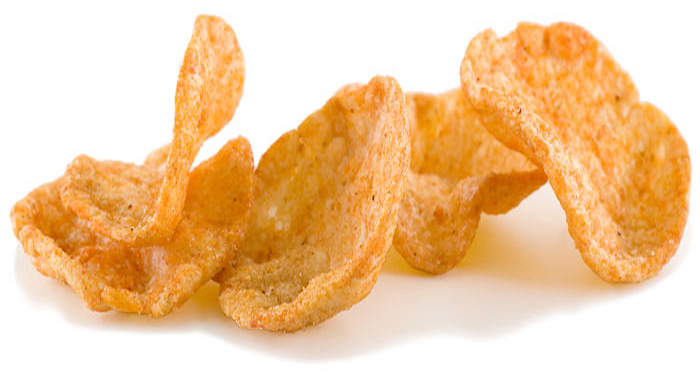 These crunchy crisps have gained a serious comeback. Here again, if you have fridge access, then cover them with some low-sugar jam or perhaps a wedge of ‘The Laughing Cow Light cheese’. Veggies to the Rescue. 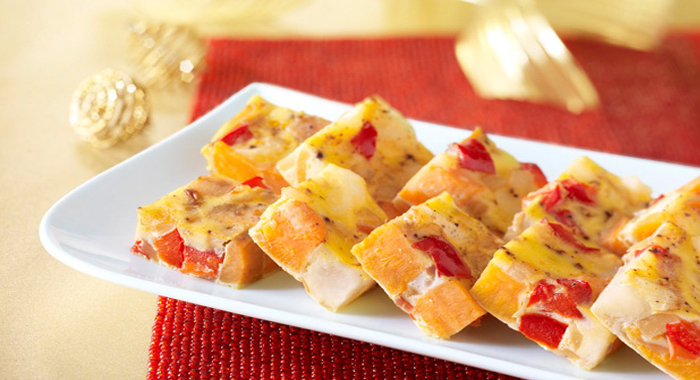 Vegetables are the ultimate snacks which are crunchy too. 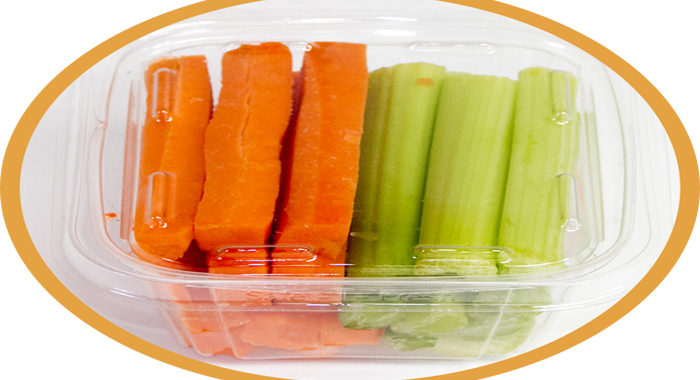 Celery, Baby carrots, jicama sticks, and there are lots more that can be added to the list. All these will not only give you the crunchiness but also serve you with nutrition. 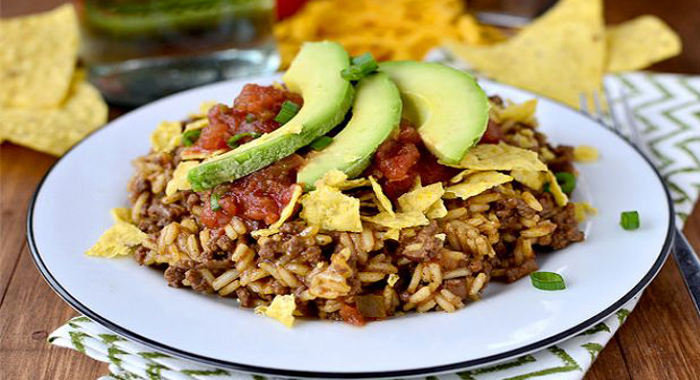 You can also pair them with salsa. On the other hand, if you do not have a fridge, then you can bring a mini cooler or perhaps a lunch sack with an ice pack. For this, you need to have a microwave. 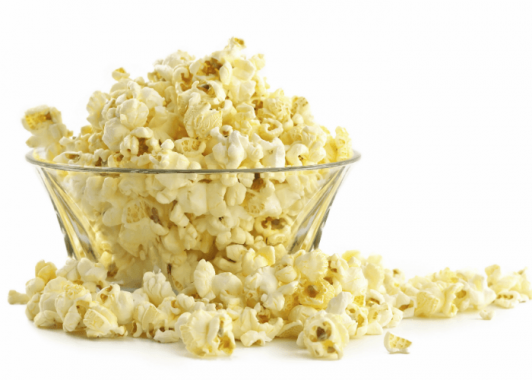 Just go for 94 percent fat-free popcorn. You can consume five cups for about 100 calories!